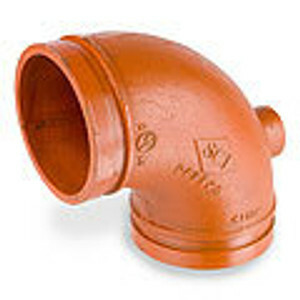 COOPLOK grooved fittings are offered in both standard ductile iron as well as galvanized material for use in areas subject to corrosion. 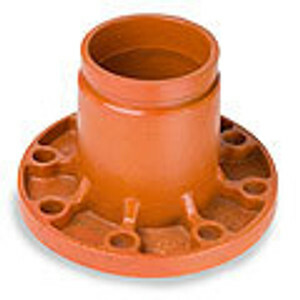 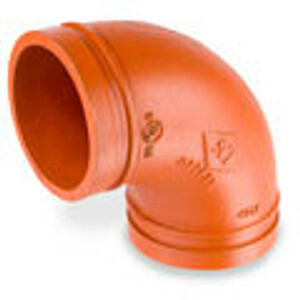 These grooved pipe fittings provide an economical and efficient method of installation, changing direction, adding an outlet, and reducing or capping piping systems. 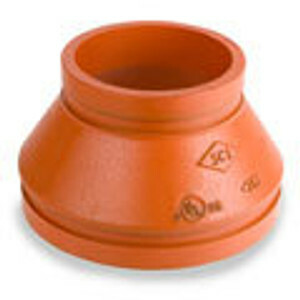 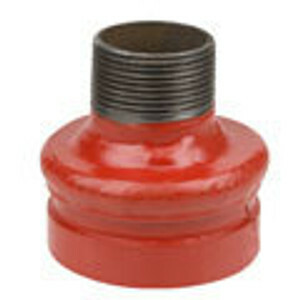 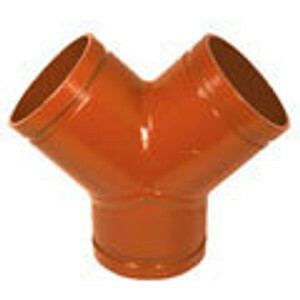 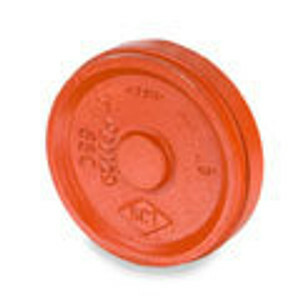 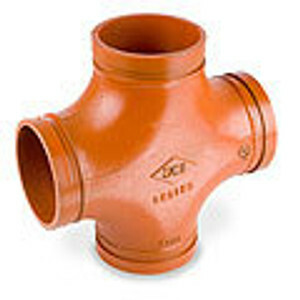 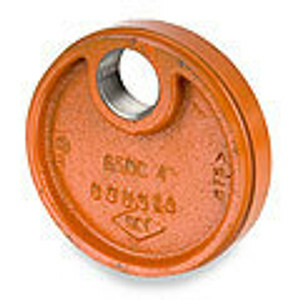 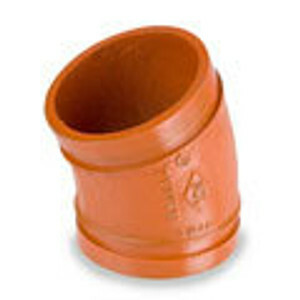 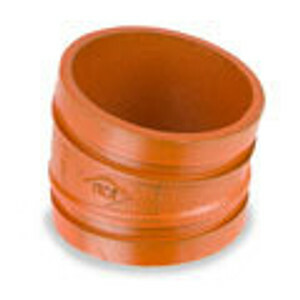 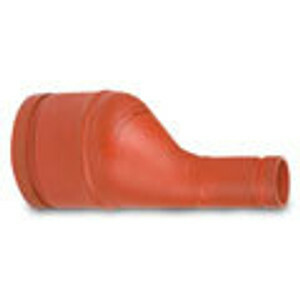 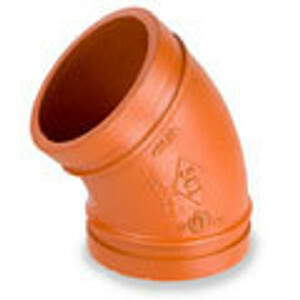 Grooved pipe couplings and fittings are used to join and pipes in both wet and dry systems. 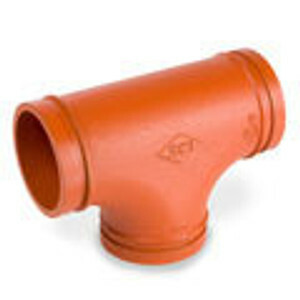 View grooved fittings UL/FM summaries, all sizes & critical fitting data for your fire protection piping systems.